Constipation can cause many unpleasant symptoms that can make you, let's say, irritable. I recently became aware from the FDA that a prescription and over-the-counter drug used to treat constipation can make you crazy. The FDA's Adverse Event Reporting System (AERS) shows that Polyethylene Glycol (PEG 3350) has caused "neuropsychiatric events". This refers to neurological symptoms of the brain and nervous system. Such disorders may include Alzheimer's, Parkinson's, Multiple sclerosis, ADD, schizophrenia, depression, autism, and dementia. I would speculate that PEG interferes with the absorption of nutrients. Another consideration is that the gut acts as a second brain. There is a huge gut/brain connection. We should have seen this one coming. As a side note the same AERS reported problems with commonly prescribed gabapentin and antiacids known as proton pump inhibitors (omeprazole, lansoprazole, Dexilant, Nexium, Protonix). Miralax (PEG 3350) is made by attaching molecules of ethylene glycol as a chain. Ethylene glycol is better known as antifreeze for the automotive industry. It disrupts hydrogen bonds to change the freezing point of water. As a laxative it increases water in the bowel. PEG, also known as Carbowax is used in an impressive array of commercial products for just about anything imaginable. "An immediate recall of PEG 3350 laxatives for addition of a black box warning against use in children and warning of potential adverse events associated with PEG 3350 laxative products. Adverse events reported in the FDA Adverse Event Reporting System include, but are not limited to: gastrointestinal, renal, urological, hematological, neurological, neuropsychiatric, dermatological, and at least 3 child fatalities. Adverse events are also outlined by the FDA Drug Safety Oversight"
The ability to have daily, yes daily, bowel movements is imperative to good health. Good hydration will aid in this endeavor. Consider a good probiotic such as Enterobiotic SBO to soften the stool and create a healthy bacterial environment. Fiber is important to add bulk and absorb bowel toxins and bile. Consider psyllium (Metamucil), psyllium and ground flax seed (Fiber PF), or bamboo cellulose (EZ Fiber). Homeopathics include Constipation CP for children and Constipation Drops for adults. Severe cases may require enemas. 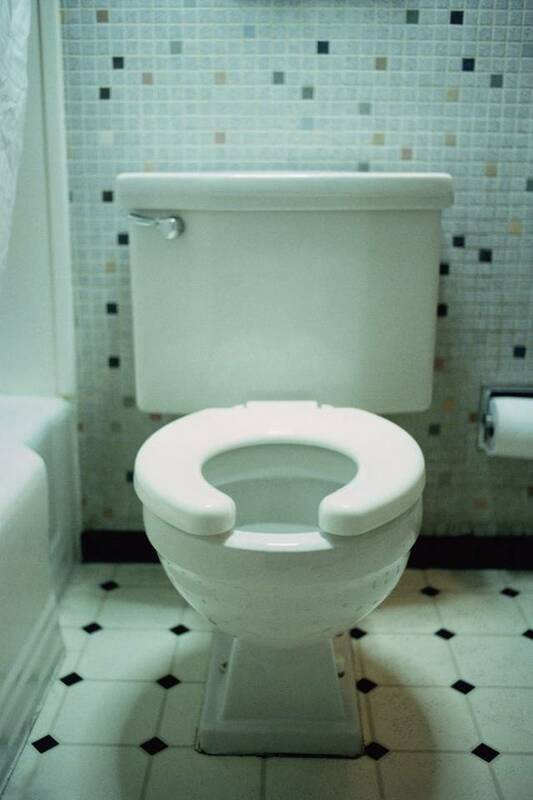 For a better position in the relief consider the Squatty Potty.